In love with the Sunshine State, also known as Florida? The tropical paradise that continues to perform as one of the best locations for property investments in American real estate? Here you can benefit from brilliant tax incentives and dollar that is truly alive and kicking with Florida’s $1.0 trillion economy, the fourth largest of all US. 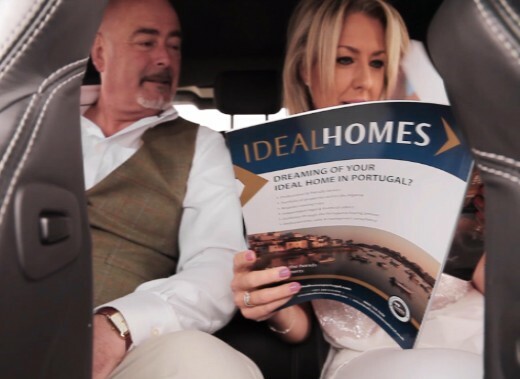 Florida also has over 100 million tourists each year making it an ideal location for a holiday home with rental potential. Maybe it’s the dreamy white sands of Miami Beach you want to relax on, having Disney World in Orlando at your doorstep for the kids, or maybe adventuring through the Kennedy Space Centre. Whatever is on your family's Florida to-do list, it's a fantastic location to benefit both from great cultural resources and a savvy property investment. February is the perfect time of year to be smitten with a location and make it all your own! 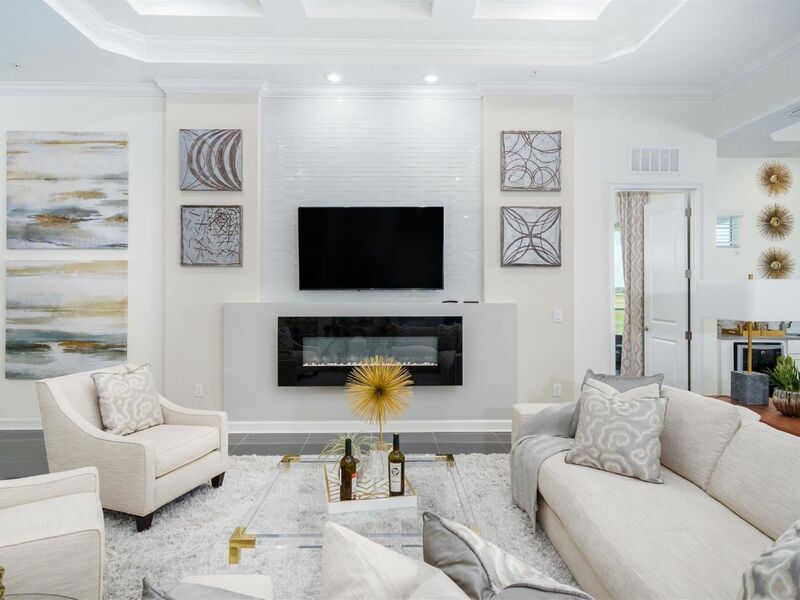 So take a look at the properties we've selected and contact our team of real estate professionals who will help guide you through exactly what it takes to make your Florida romance a reality! And also discover how you can book a viewing trip to get a little more familiar with your new crush. 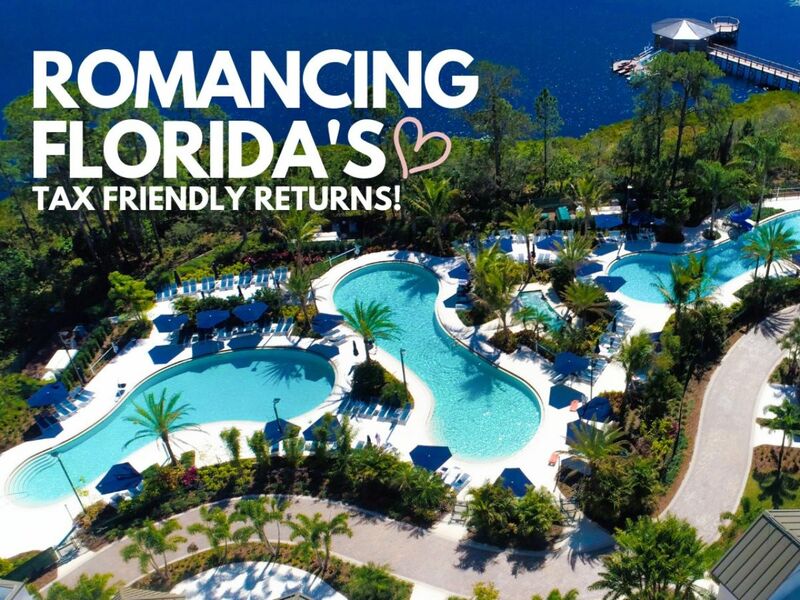 Go on fall in love with Florida - its got tremendous potential to love you back! Beautifully designed and styled apartment on the fantastic Storey Lake Resort. 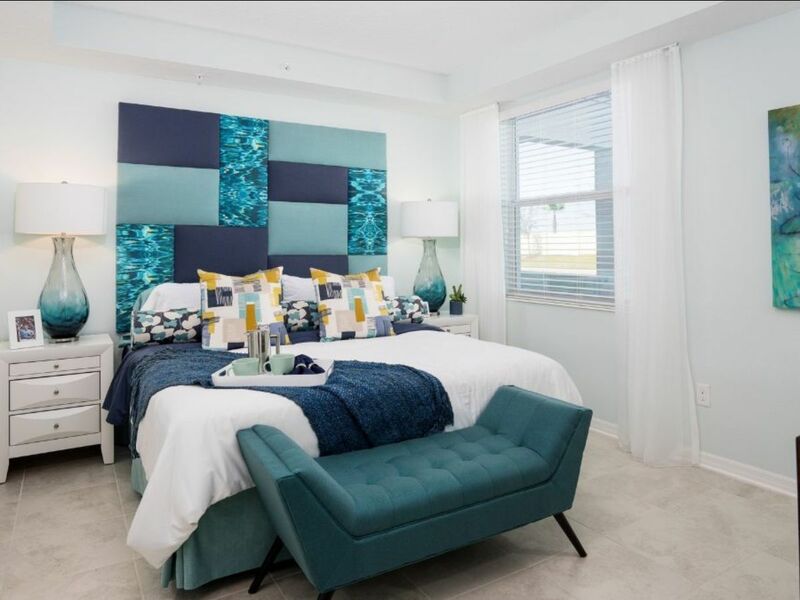 Residents will have access to all the amenities as well as poolside food. 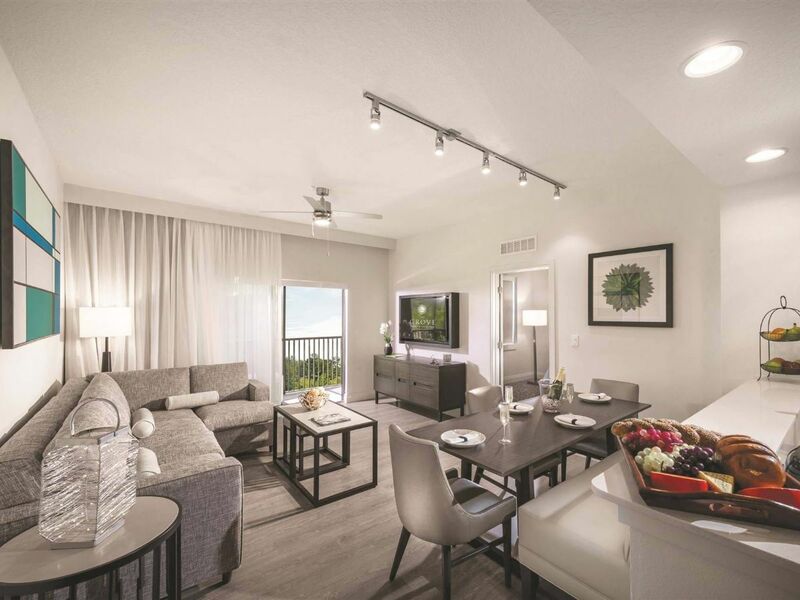 Fully furnished, comprised of 3 bedrooms, 2 bathrooms and private terraces. Offering many activities such as fitness centre and multiple swimming pools. 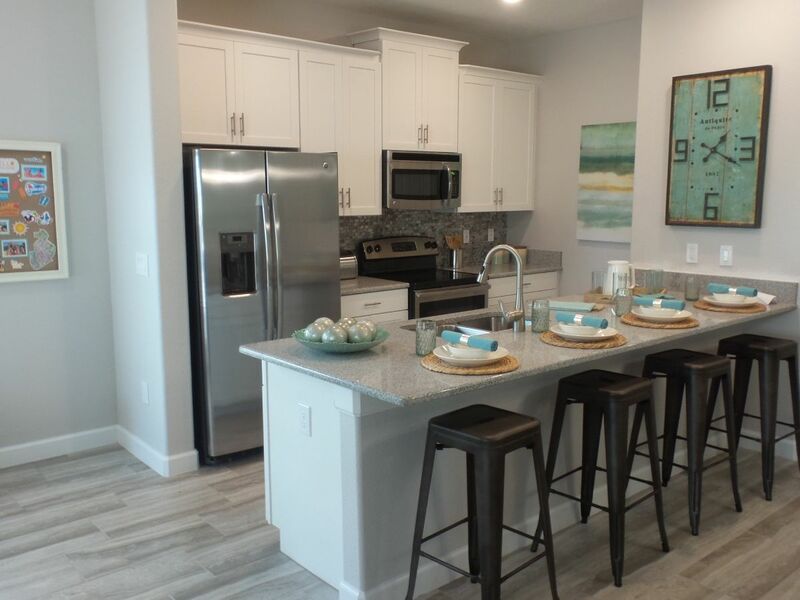 A great real estate investment on Orlando's newest vacation resort, Storey Lake. 4 bedroom townhouse with master room offering a walk-in closet and en-suite. Cable TV with internet and landline telephone are also included in all properties. An extraordinary investment opportunity found on Orlando's newest vacation resort. Comprised of 3 bedrooms, 2 bathrooms, an open plan living, dining and kitchen area. Offers a turnkey hotel rental program for an additional income through the resort. Surfari Water Park, The Springs Pool, Flip Flip’s Family Fun Centre found on site. 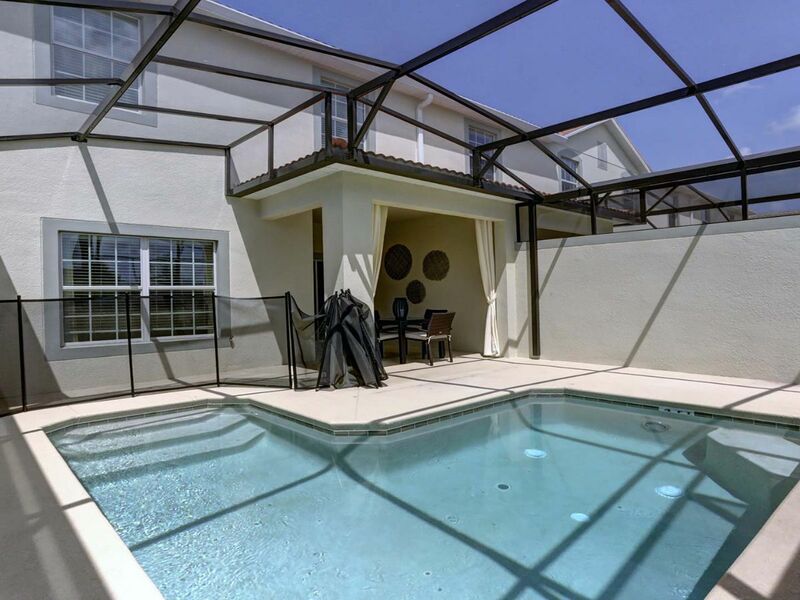 Fully furnished 5 bedroom townhouse in Kissimmee, Florida, just south of Orlando. Residents will have access to a fitness centre and multiple swimming pools. Miniature golf, a volleyball court, sports court, splash pad and more are on site. A beautifully decorated and styled Bellagio penthouse will come fully furnished. Comprised of 2 master suites, both with a walk-in closet and en-suites. Has an entertaining area where there is additional space and a wine fridge. Access to the pool and cabana amenity, hot tub, lazy river and splash pad.